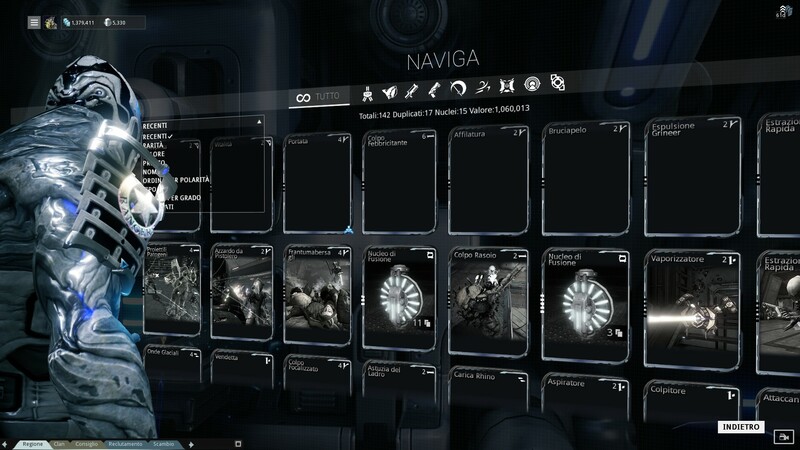 The Mods UI in the ship is a bit too close view, don't know if there's an option to change it; like this you can't even see the whole line of mods and selecting the view filter is not that simple. 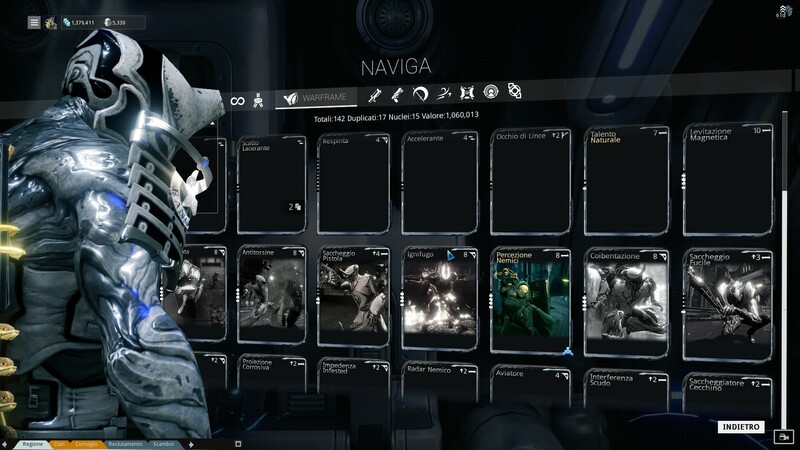 Also, as you can see from the following two screens, the mods listed are just a few, only 32 Warframe mods are displayed for me(look at the white scrolling bar), while I have all of them. I got almost a heart attack when I saw my maxed Redirection, VItality, Narrow Minded and so on missing, but then I went to the arsenal and I still have all the mods. In the ship, my character moves up/down in a tiny movement (an ig centimeter or so), can't take a screenshot because it happens almost instantly. Occurs when I press CTRL. If I do it while standing still, I half do the movement bug and half complete the crouch animation but don't crouch. 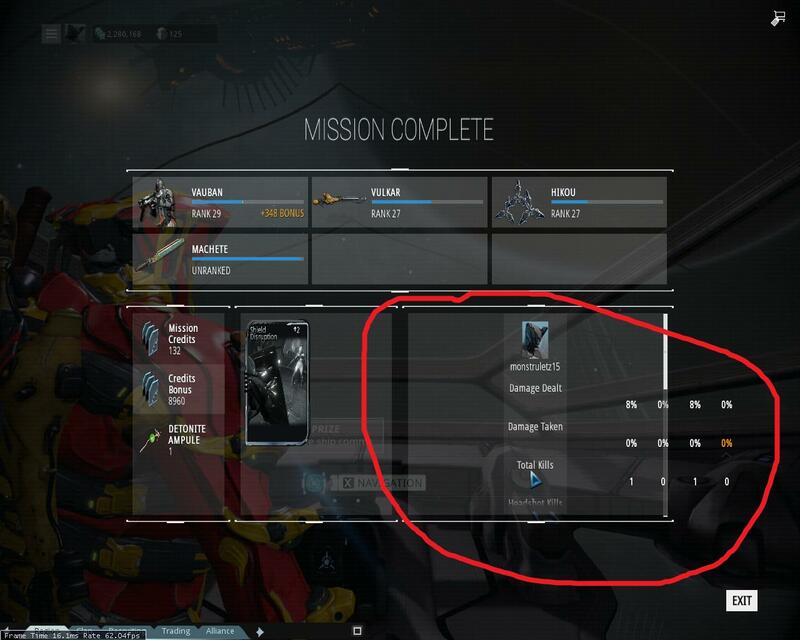 Rhino Prime, T2 Capture, after the first Rhino stomp, it stucked Power in use and the Iron skin color is now blue, not gold. Edit: Rhino Stomp only stuck when i run away from the stomp area, i think this leave same target floating, while i don't see them. Pressing sprint+slide button while moving on ship makes you "slide" on your feet for short distance. but this is great, if ESC-button is broken again -.- and u have to walk fast through ship. so plz dont fix it yet! I reaaaaly need help with this. the arsenal literally STOLE MY PLATINUM! 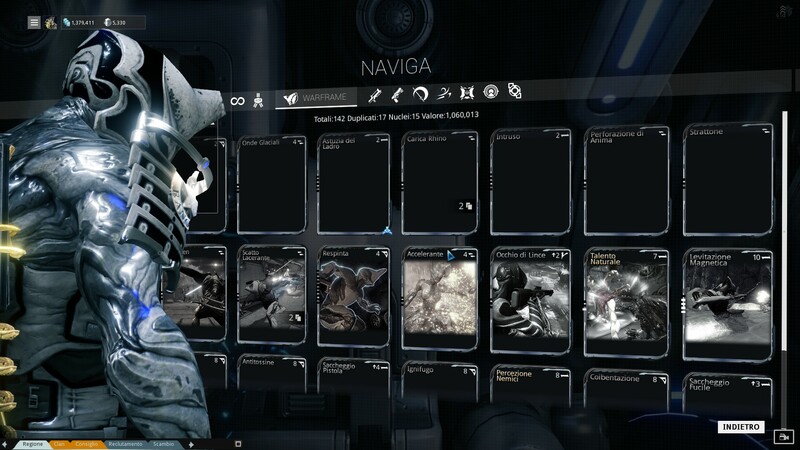 I downloaded the new update and decided to go through the new starter campaign, when i finally got my ship I headed straight to the arsenal where I attempted to purchase the new mirage warframe, but it said I needed the market feature in order to make the purchase. REGARDLESS THOUGH, it still took my platinum anyways. 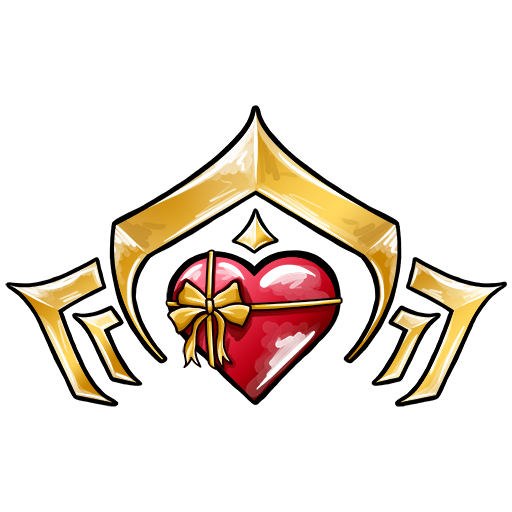 that is 275 plat I would like back please! Yeah, that's not a new bug. The wallrunning in this game can be a bit buggy in general. World and models polygons are missing or stuck blinking violently in the middle of the screen. Prior to U14 the game could run averagely with no such glitches. Video shows example with settings both full and low. I noticed the new tutorial doesn't teach you about health/energy orbs. Also, water reflections look terrible on Earth. Feel like I should be on a tropical beach, not in some grungy run-down hole. Can't pause the gameplay anymore using the pause menu while playing in Solo mode. Silva + Aegis' Eleventh Storm stance was also VERY unwilling to level up to three; combos are also apparently locked despite being a fully ranked stance now. Using Mirage's fabulous pride parade with Mutalist Quanta's radioactive gamecube attack causes the entire room to be filled with them, making it very hard to see in enclosed spaces, especially with Split chamber equipped. Also, is the Mirage's decoy parade meant to carry over status procs? 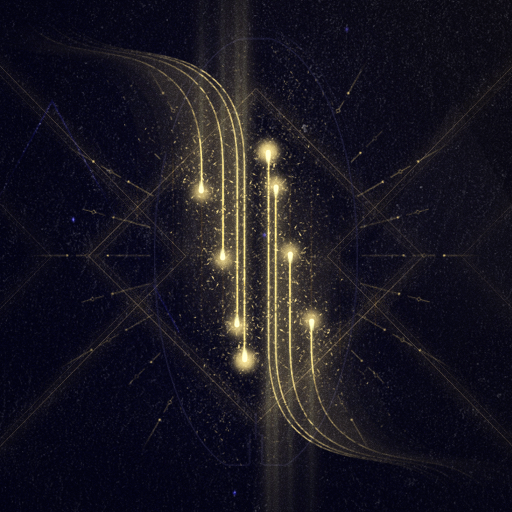 My blast damage 'Quanta was able to infinitely stunlock the grustrag three because the decoys' fire, combined with the high status chance from the dual stat fire mod caused an endless chain of blast procs. Anyone else's Mod Collection missing a ton of their mods? Here i don`t think is in the right place. Tried to start the Vors prize mantle mission and stuck at please wait. Player ship: First time entering the ship after escaping from Vor. No instructions whatsoever, and all modules display the missing segment text. My friend told me they went directly to the aft of the ship to install a module, but I do not have the module - even that module is displaying the missing segment text. 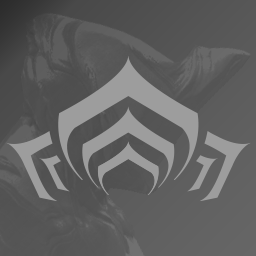 Ordis says nothing, and there's nothing to pick up. 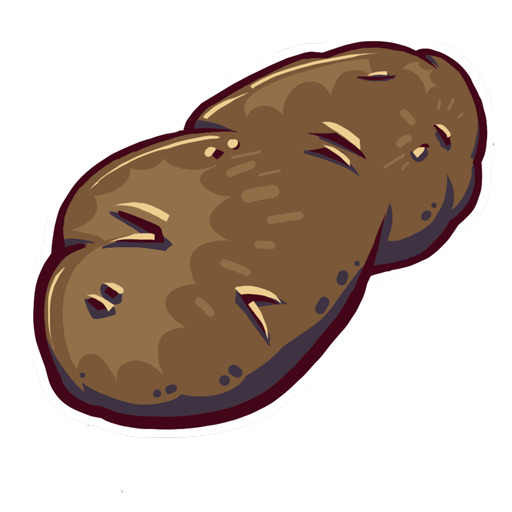 I will now restart the game in hopes of gaining this missing item and instructions related to its use and advancement of the plot. 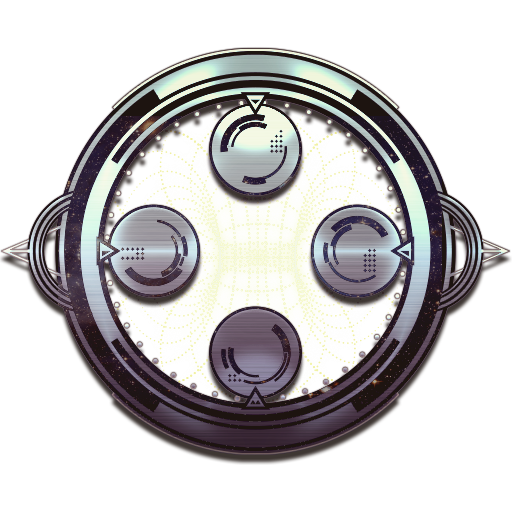 Had a Titan extractor on Venus, but am not able to collect it. 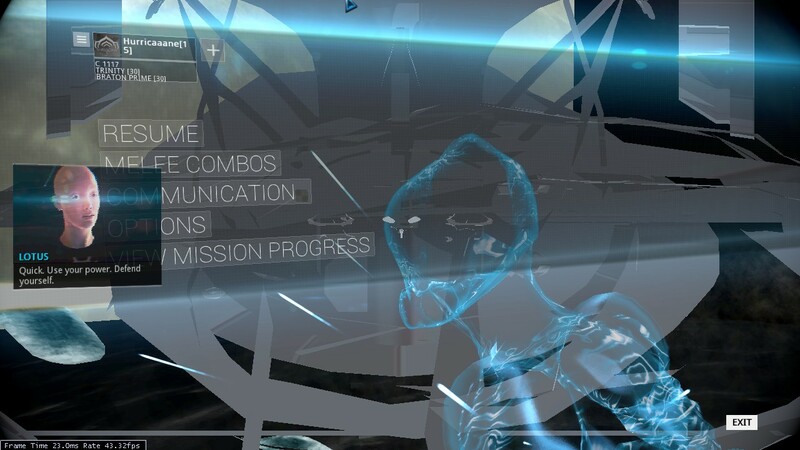 The navigation view is showing that Venus has an extractor on it, but zooming in says 'complete all missions to deploy' .. and it looks like that message is overlayed over the top of the 'collect extractor' messages. 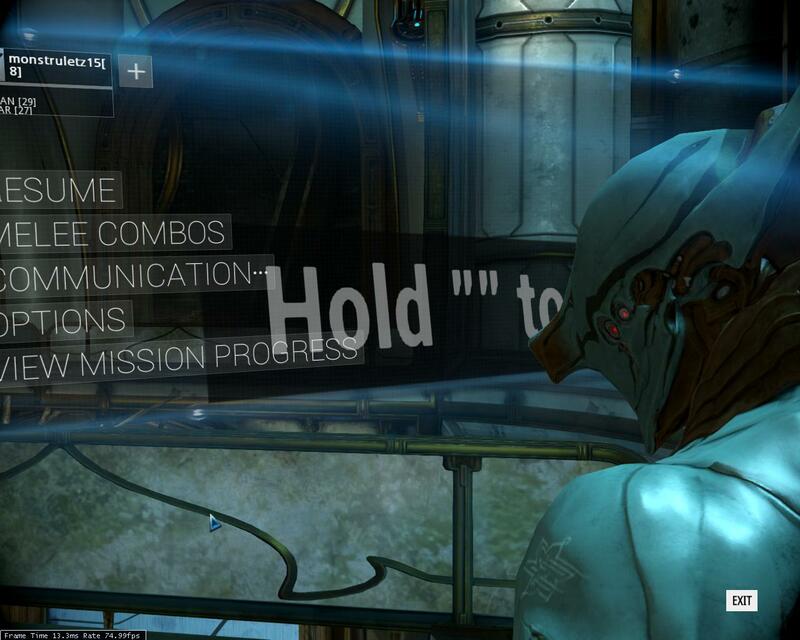 All missions on Venus have been completed for a while now. Extractor on Earth is working correctly though.